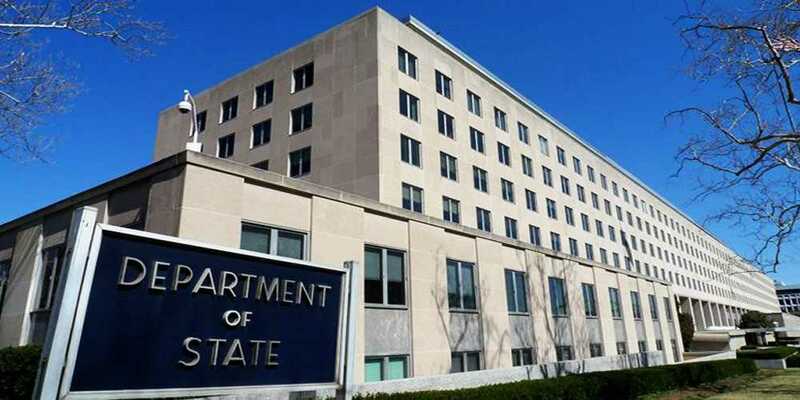 While hailing Pakistan’s initiative of opening Kartarpur Corridor, the US State Department has said it welcomes efforts to increase people-to-people contact between India and Pakistan. Prime Minister Imran Khan on Wednesday laid the foundation stone of Kartarpur Corridor in Narowal that will connect with India’s Gurdaspur district. The ground-breaking ceremony was attended by Chief of the Army Staff Gen Qamar Javed Bajwa, Foreign Minister Shah Mehmood Qureshi and other government officials. Former Indian cricketer and member of Punjab cabinet Navjot Singh Sidhu and other Indian ministers were also present at the occasion.